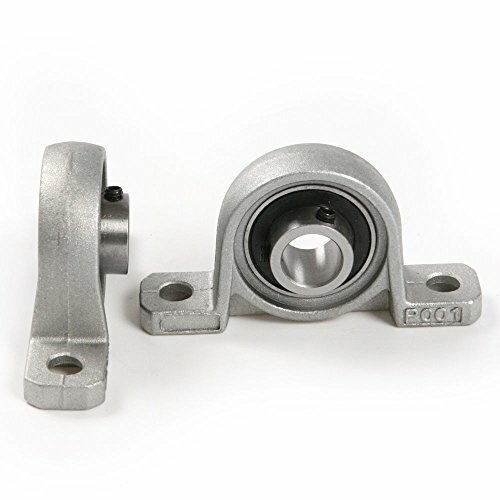 Two-bolt housing with ball bearing insert for ready-to-mount installation. Setscrew locking collar for secure attachment to guided shaft. View More In Pillow Blocks.